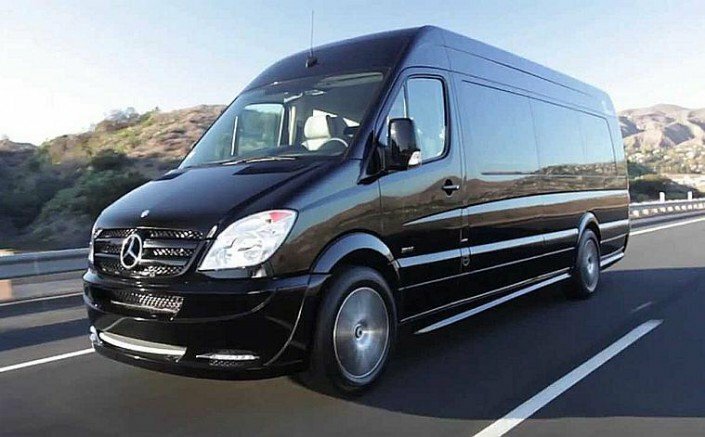 The Most Reliable Airport Transfers in Athens Greece.. 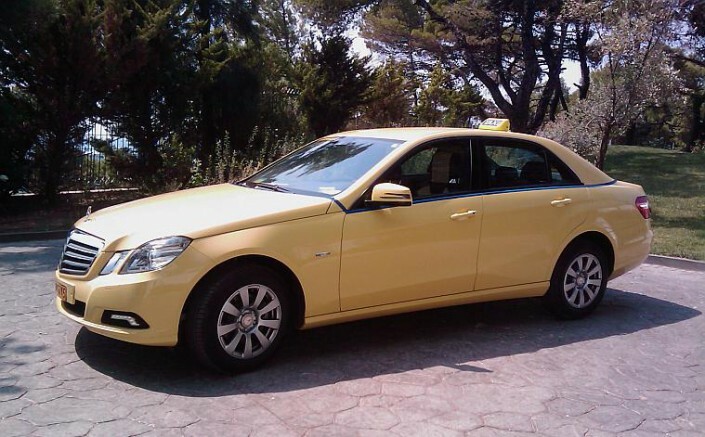 If you want to catch the ferry from Agios Konstantinos planing to go at one of the Sporades islands (Skopelos, Skiathos or Alonnisos) from the Athens airport or any of the ports we provide the most reliable transportation services. 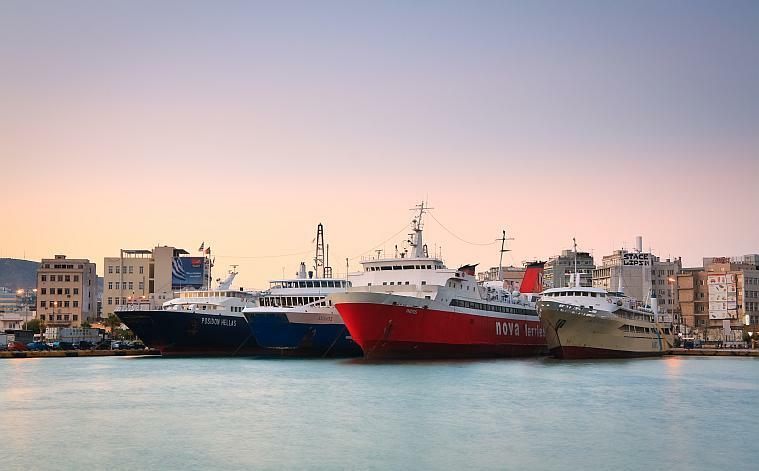 The port of Piraeus is the busiest & largest port of Greece and one of the largest port Europe. 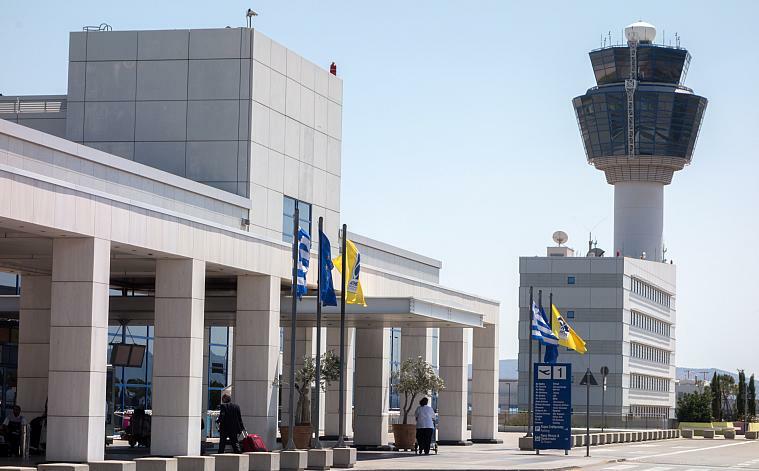 Piraeus is the port of Athens from Ancient years. Today provide services to more than 25,000 ships annually! 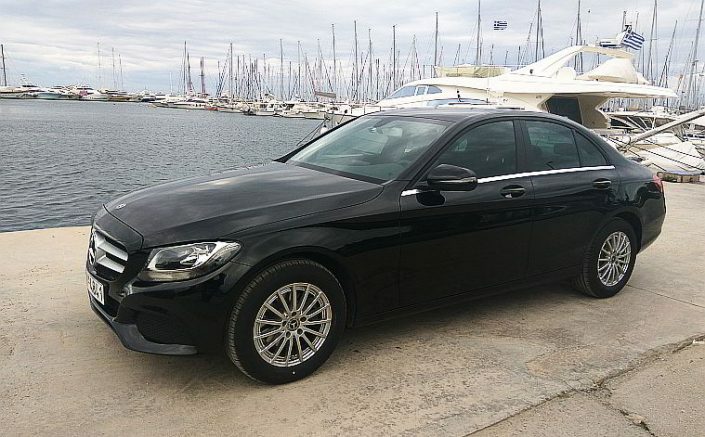 We offer transfers from or to the following ports: Rafina, Lavrion and Agios Konstantinos. 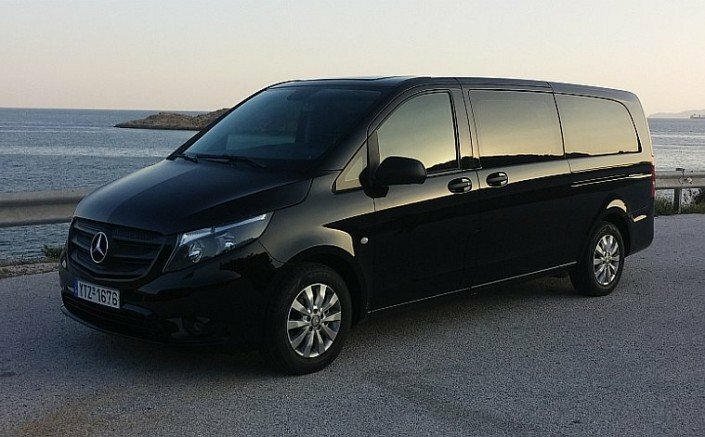 If you are arriving from a Greek island at Piraeus port and have a late flight departure we can pick you up from the port and offer you a wonderful sightseeing city tour with FREE airport transfer!